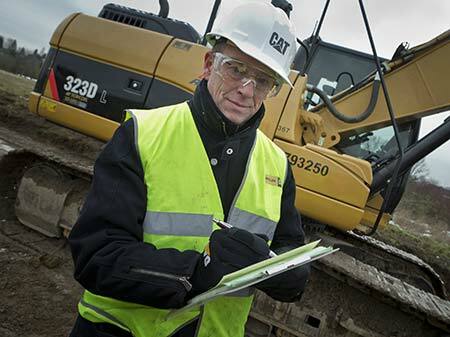 As the authorized Cat® dealership for eastern North Carolina, Gregory Poole is a go-to source for all of your construction and power systems needs. 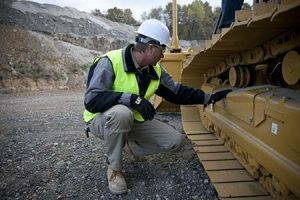 For nearly 65 years, we’ve been delivering effective and efficient solutions along with personalized attention to help your business be successful in construction, forestry and a wide range of hard-working industries. If you’re looking for a partner with the answers to your most critical questions about equipment, parts, services and fleet management, use the tool below to find a knowledgeable and experienced Gregory Poole sales representative today. We’re the convenient way to access heavy and compact construction equipment and related services. We offer locations for new and used sales, rental equipment, parts, repairs and other services throughout eastern North Carolina. Whether you require new construction equipment in Wilmington, NC or compressed air in Raleigh, NC, we’re everywhere you need us to be. Review our location listings and use the search tool and interactive map to find the specific equipment and services you’re looking for. You can search by zip code and use specific filters to quickly identify the nearest Gregory Poole location. The Caterpillar® logo and Gregory Poole name have been synonymous for quality, service and selection for generations. Whether you’re on the phone with your local sales representative or standing on our sales floor, we’re dedicated to providing a superior experience that’s attentive, intuitive, informative and effective. Find a Cat sales representative or Gregory Poole location in your area or contact us directly for assistance today. Looking for a Gregory Poole Lift location? Our network covers not only North Carolina but South Carolina and Virginia as well — check out our list to find the store nearest you. We give you the equipment, work tools and services you need to make your business more profitable. It’s what we’re built to deliver.